Cyrus Industrie is a design and engineering consultancy specialising in fire protection systems. 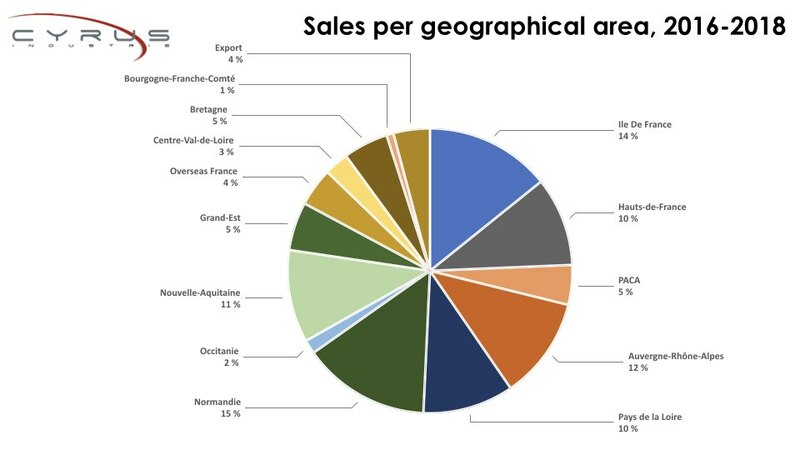 It is located to the south of Nantes, in western France. We are France’s leading engineering consultancy in the industrial fire safety sector. 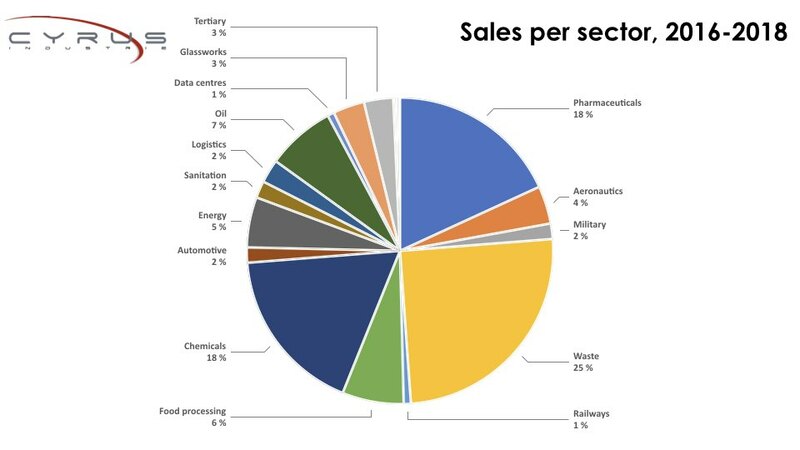 To guarantee the sustainability of your industrial or commercial premises. To provide you with protection that is tailored to the specific needs of your activity while harnessing regulatory restrictions. To implement solutions that are independent of construction and installation contractors. To give you advice that takes account of regulations and insurance requirements. 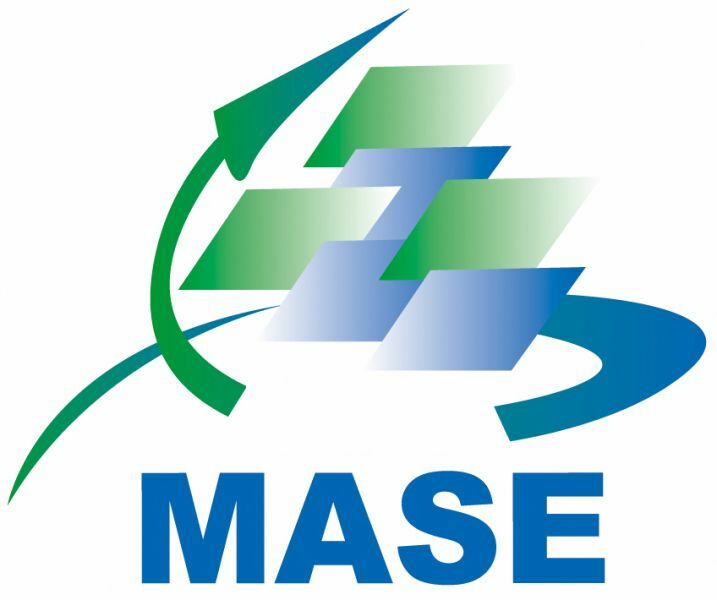 MASE is a management system aimed at the permanent, continuous improvement of companies’ Health, Safety & Environment performance levels. It is also a system of accreditation (certification) which is awarded by a regional steering committee following an audit conducted by a selected outside body. 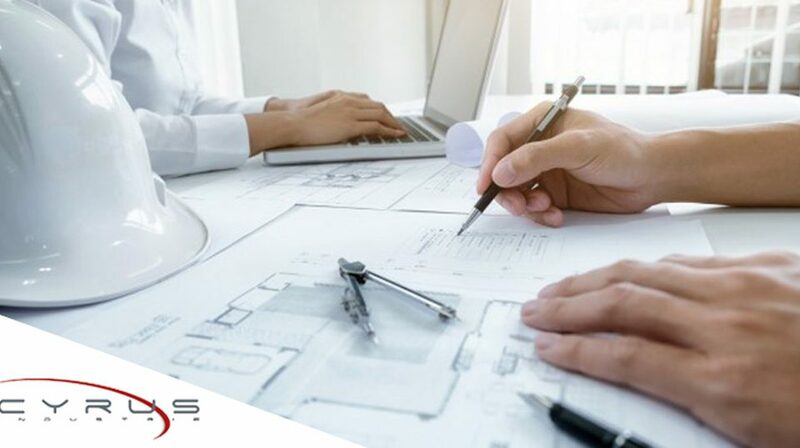 The qualification (1306 – Design of complex firefighting systems) awarded by the OPQIBI recognises the competence and professionalism of companies providing engineering services: consulting engineers, design offices and engineering companies. It reflects a structure’s ability to provide a specific service to its customers’ satisfaction. Cyrus Industrie joined GEESPI (association of engineering firms specialising in fire safety) in 2017. 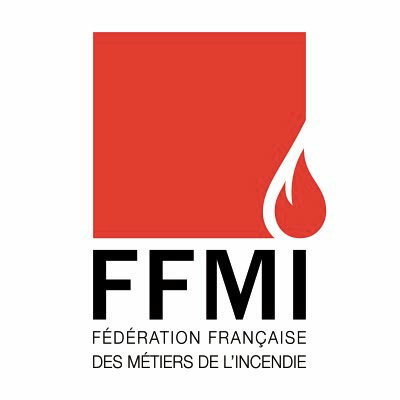 GEESPI is one of the many member organisations of the FFMI (French Federation of Fire Professions). Claudie Camus, Cyrus Industrie’s Industrial Risks specialist, holds the Quali-SIL proficiency certificate (18-SIS-1198). The certificate recognises the skills of people working with Safety Instrumented Systems (SIS), based on standard IEC 61511. The Quali-SIL benchmark and standard IEC 61511 set out the requirements and vital knowledge needed to certify the individual’s ability to intervene on a Safety Instrumented System for the various activities in the lifecycle of a facility (Specification, Design, Installation, Operation, Maintenance, Verification/Validation and Management). Our manager Philippe Cabaz is a member of the SFPE (Society of Fire Protection Engineers). Founded in 1950, this global organisation promotes good practice in the fields of fire protection engineering and fire safety engineering. 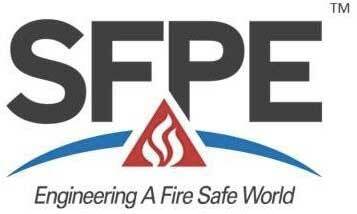 The SFPE’s mission is to define, develop and progress best practices and the use of fire safety engineering to reduce fire risks. SFPE members include fire protection engineers, fire safety engineers, firefighting engineers and other professionals such as sprinkler experts and fire safety consultants, who work towards a common goal of creating a fire risk-free world. To become a member, applicants must have graduated from a recognised engineering degree programme, have at least four years’ professional experience and provide evidence of skills acquisition and completed engineering projects (such as the auditing and upgrading of a fire safety system or as prime contractor on a sprinkler project, for example) including three as a project manager.